Peter took the throne when he was 10 years-old, but he did not take control of the government until 7 years later. In 1697 Peter wanted to learn more about western ways and he spent hours walking the streets of European cities. He was a very curious man and was very interested in other cultures. 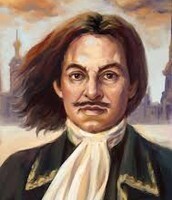 Some names that he was given are "Emperor of All Russia", "Great Father of the Fatherland", and "The Great". 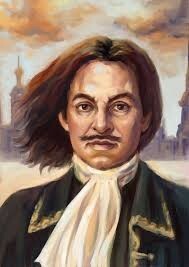 He was a skillful diplomat, who also abolished Russia's form of government. 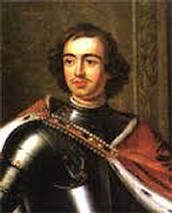 Peter mostly focused on the improvement of science and hired many people to educate his people about technology. Some things that he did was that he made Russia a western cultural place , modernized the alphabet, and made the first Russian newspaper. 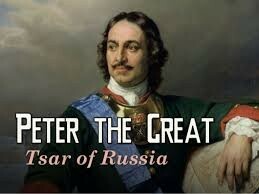 Because of Peter Russia became am amazing European nation. Peter Was A Very Effective Leader That Had A Lot of Good Qualities! Although a Wonderful Leader He Had Some Downfalls Too! 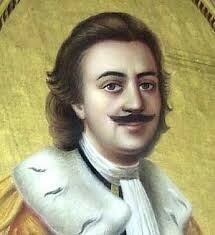 Is he Really Peter the Great? Peter was known to be cruel, and very tyrannical. 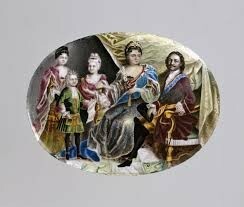 The taxes in Russia were extremely high, which led to revolts by the people. Peter was a drunk, that got very violent from drinking a lot. He was married twice and had eleven children, which many of them died when they were just infants. He convicted his eldest son for treason, and he was secretly executed.